Потоковые сканеры подходят для сканирования страниц, а планшетные сканеры позволяют сканировать также книги, журналы и различные объекты. Переносные или мобильные сканеры по размеру небольшие и легкие. Технология сканирования CIS относительно более простая, поэтому эти сканеры обычно дешевле. 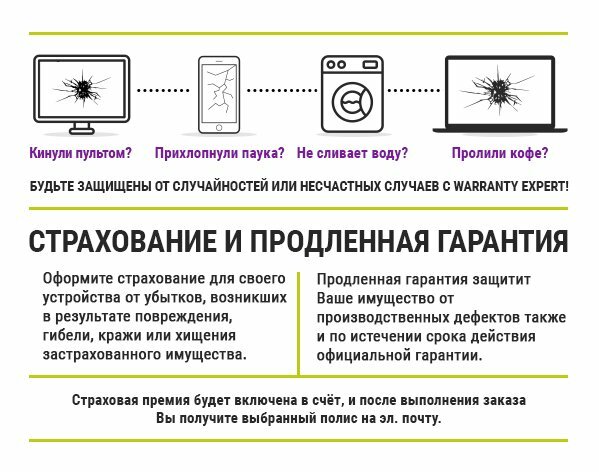 В свою очередь технология CCD помогает получить более детализированные и точные изображения. Технология Slam Scan используется в переносных сканерах типа мыши . Чем больше глубина цвета, тем больше цветов сканер способен отобразить. Данная функция пригодится, если в повседневности нужно сканировать документы на несколько страниц. Сканеры с этой функцией могут автоматически сканировать обе стороны страницы. The ImageCenter™ ADS-3600W High-Speed Desktop Scanner with Wired and Wireless Networking plus SuperSpeed USB 3.0 connectivity offers powerful features for mid- to large size workgroups that help simplify the way documents are captured, managed, processed, and delivered. Using the 50-page capacity auto document feeder, it captures single and double-sided documents in a single pass at speeds of up to 50ppm‡, making it perfect for scanning multi-page, two-sided business documents, as well as single-page documents up to 196" long‡, receipts, business and plastic cards. With Wireless and Gigabit Ethernet networking plus Web Connect, the ImageCenter™ ADS-3600W offers simple PC-free scanning to a wide variety of destinations, including cloud applications‡ such as GOOGLE DRIVE™, EVERNOTE® / EVERNOTE® for Business, DROPBOX, BOX / BOX for Business, Microsoft® OneNote® and OneDrive® / OneDrive® for Business, as well as mobile devices using the free Brother iPrint&Scan app‡, directly from the easy-to-use 3.7" swipe color TouchScreen display. Plus, integration with Brother Solutions Interface (BSI), which allows developers to access Brother's internal web services to create custom solutions and enhance business workflows, makes the ADS-3600W the ideal scanning package for your business. 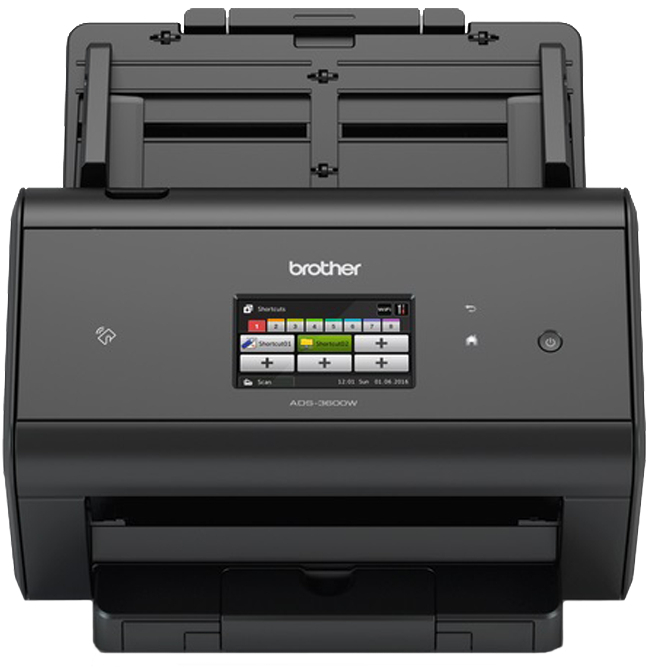 The Brother ImageCenter™ ADS-3600W High-Speed Desktop Scanner is a robust and reliable addition to your mid- to large-size workgroup which will help simplify the way documents are captured, managed, processed, and delivered. Ideally suited for most office environments, the ADS-3600W offers both wireless 802.11 b/g/n and wired Gigabit Ethernet network connectivity standard, plus Wi-Fi Direct® and SuperSpeed USB 3.0 for local connections. Use the 3.7-inch color Touchscreen display to help streamline workflows with the Web Connect feature, which enables scanning to a variety of destinations, including popular cloud applications1. With color scan speeds of up to 50 ppm (100 ipm2), single-pass duplex (two-sided) scanning, a 50-sheet capacity automatic document feeder, and daily duty cycle of up to 5,000 pages3, the ADS-3600W is designed to easily tackle higher volume document capture applications. With flexible media handling capabilities, the ADS-3600W can digitize materials ranging from embossed plastic cards to documents up to 196 inches long4 at resolutions of up to 1200x1200 dpi (interpolated) and 600x600 (optical). It also includes a variety of integrated image optimization features to help maximize output quality, including hole punch removal, edge cleanup, despeckle, background removal and more. Advanced scanning features further enhance capture versatility, including 2-in-1 Mode for capturing 11" x 17" documents, and Continuous Scan Mode for scanning unlimited pages into a single file. Aiding businesses to manage their document-driven processes more efficiently and productively, the ADS-3600W comes bundled with a powerful suite of scanning software. This includes ABBYY® FineReader, which provides unmatched text recognition accuracy and document conversion capabilities, and ABBYY® PDF Transformer+ (Windows® only), enabling users to create, convert, edit, and protect PDF documents with ease. The ADS-3600W is also compatible with Kofax® Express and Kofax VRS® Elite software5. Kofax’s patented image enhancement and optimization software helps reduce the time involved in manual document preparation and automatically enhances the quality of scanned images, dramatically improving both manual scanning productivity and the efficiency of document capture processes. The ADS-3600W gives you the option to scan to a number of different destinations to help you manage your documents and workflows. You can scan documents to cloud applications such as Microsoft® OneNote® and OneDrive®/OneDrive® for Business, GOOGLE DRIVE™/GOOGLE DRIVE for Work™, EVERNOTE®/EVERNOTE® Business, BOX/BOX for Business, DROPBOX and more, directly from the easy-to-use 3.7” color Touchscreen display1. Users can also scan directly to a USB flash drive6, shared folder, email server, and FTP/SFTP to quickly save, distribute, and share information. The ADS-3600W even supports scanning to compatible mobile devices using the FREE Brother iPrint&Scan app7. The Advanced Security Features loaded into the ADS-3600W provides a wide-range of security features including Secure Function Lock, SSL, Enterprise Security (802.1x), network user authentication, and corporate email address lookup via Active Directory® (using LDAP). It also includes an integrated NFC card reader for authorizing device access as well as selecting custom scan profiles. And should your document capture and workflow needs require customization, the Brother Solutions Interface (BSI) is an open interface framework supported by the ADS-3600W. It provides a flexible means for VARs, System Integrators, and clients with in-house development capability to customize the scanner for unique applications. Application developers can use BSI to seamlessly integrate internal Brother functions and user interface features into existing commercial or privately developed document management and imaging workflows.